Learn to make one of Judy Niemeyers patterns from Catherine, a certified instructor. 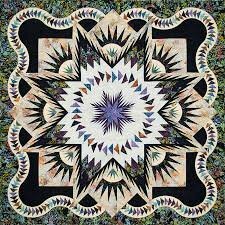 This is your opportunity to make one of the gorgeous patterns into a cherished quilt. $35.00 per month. Sign up for as many monthly classes as you wish.